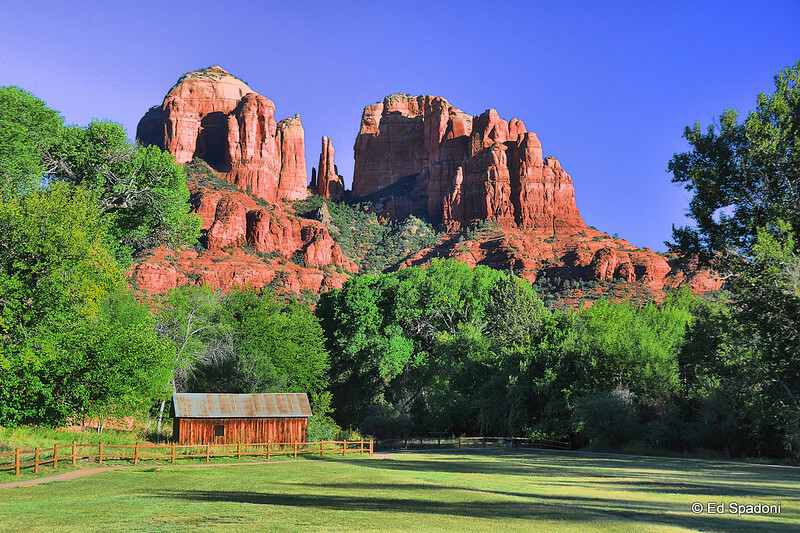 Cathedral Rock is one of the most photographed sites in Arizona. Beautiful capture, fantastic composition and colors. This beautiful and well composed. I LOVE Arizona and would love to be there right now! As you know, it's our home-away-from-home state. Fantastic capture!! Great capture Ed! I went to Sedona also, right after I hit up the Grand Canyon this past November, beautiful place!